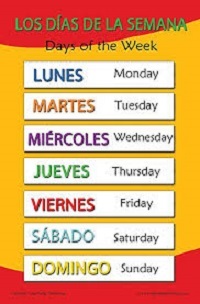 For those who have completed Spanish - Introductory 2 recently or have equivalent knowledge. For those who have done Spanish Introductory 2 or equivalent, this level assumes confidence in using basic spoken language, e.g. greetings, directions, use of numbers, shopping, ordering food and drink and talking about the weather.